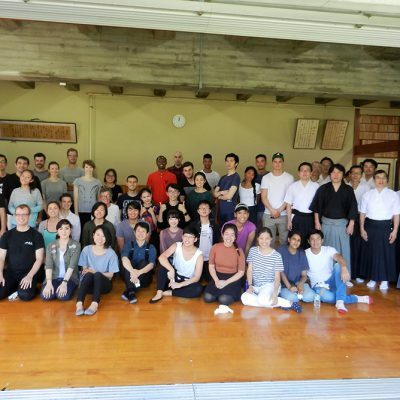 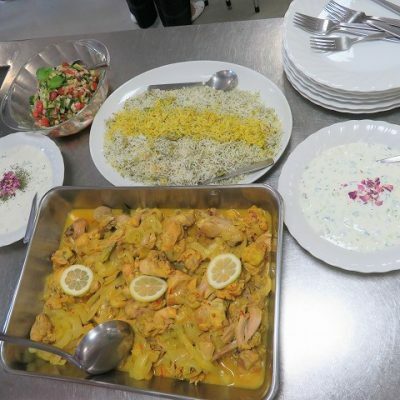 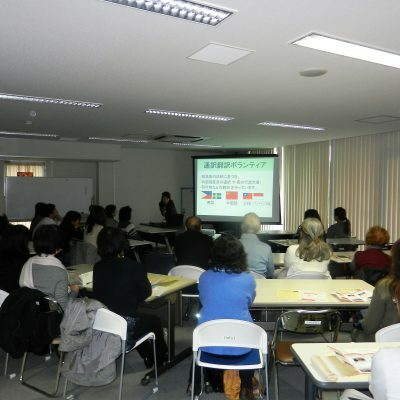 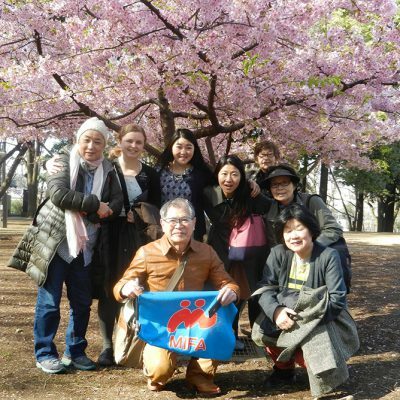 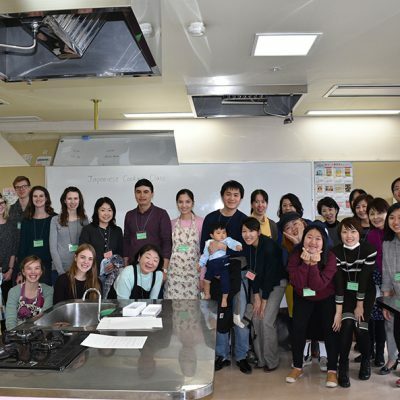 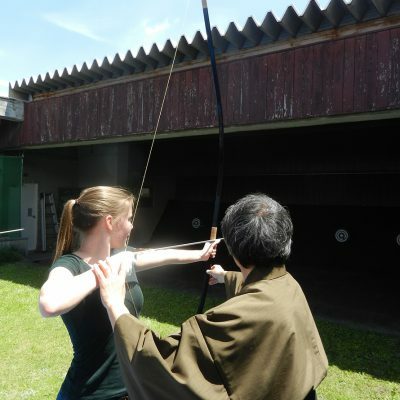 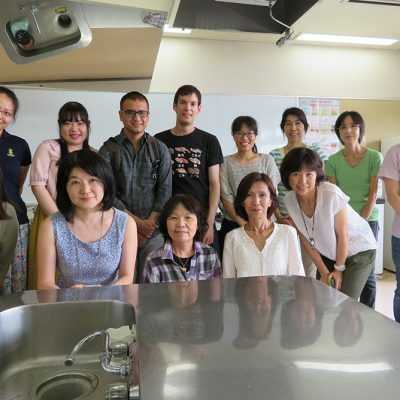 A class popular among both beginners and advanced learners! 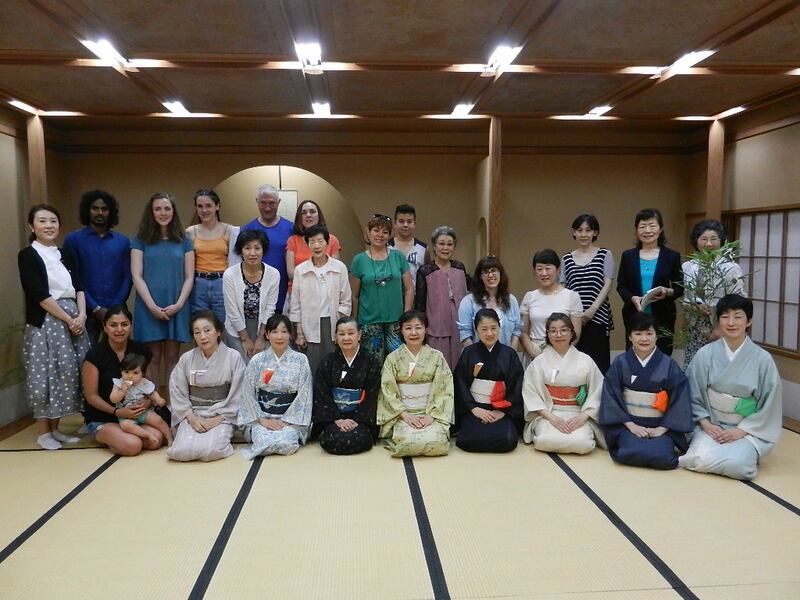 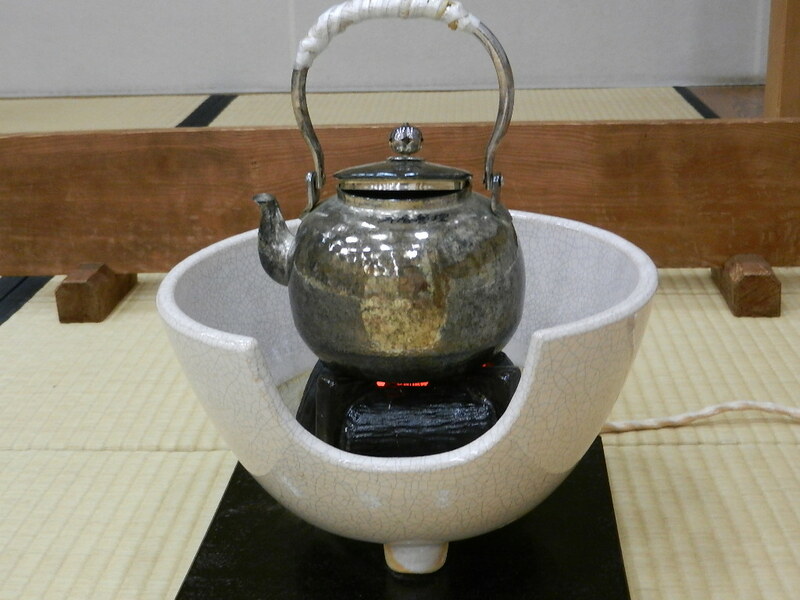 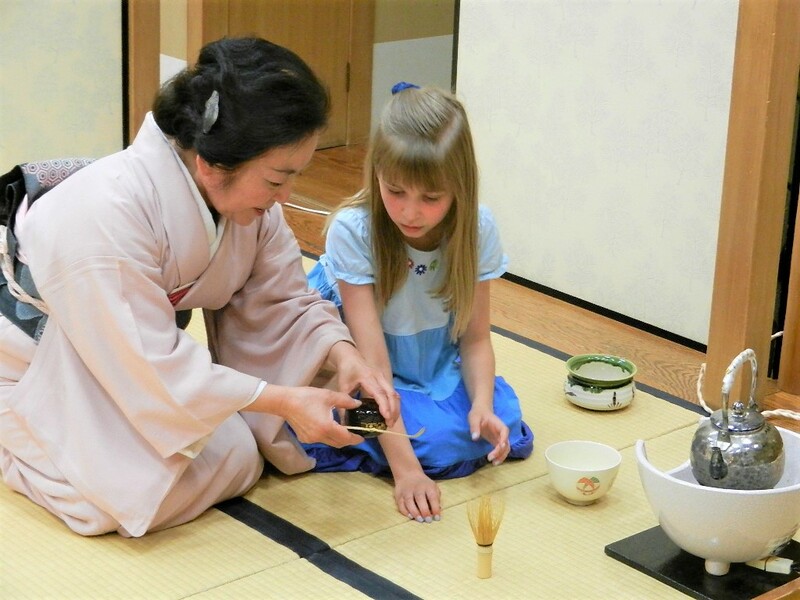 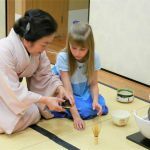 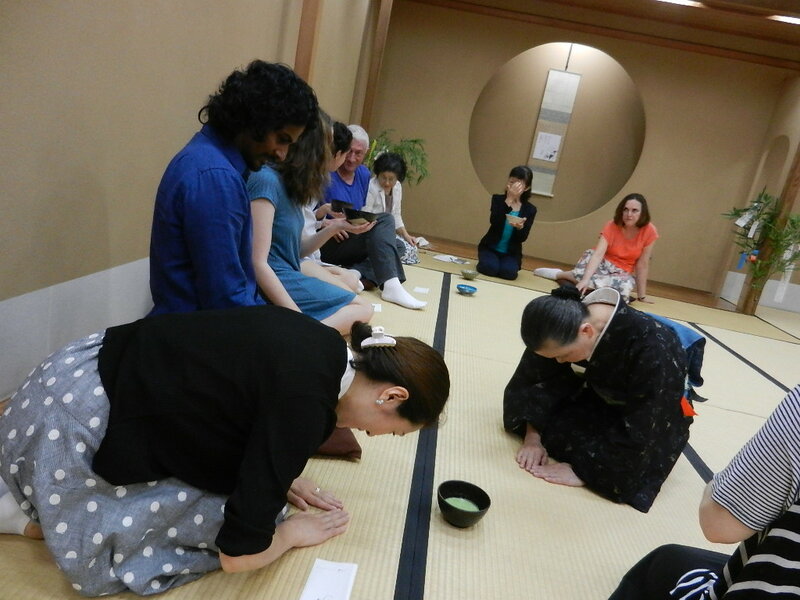 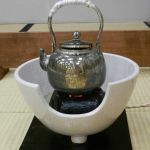 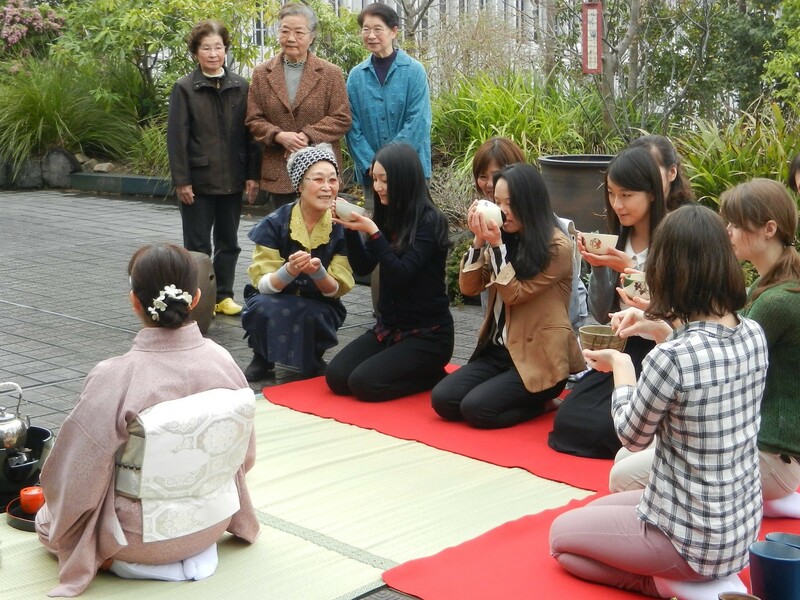 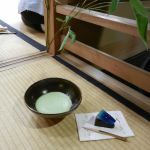 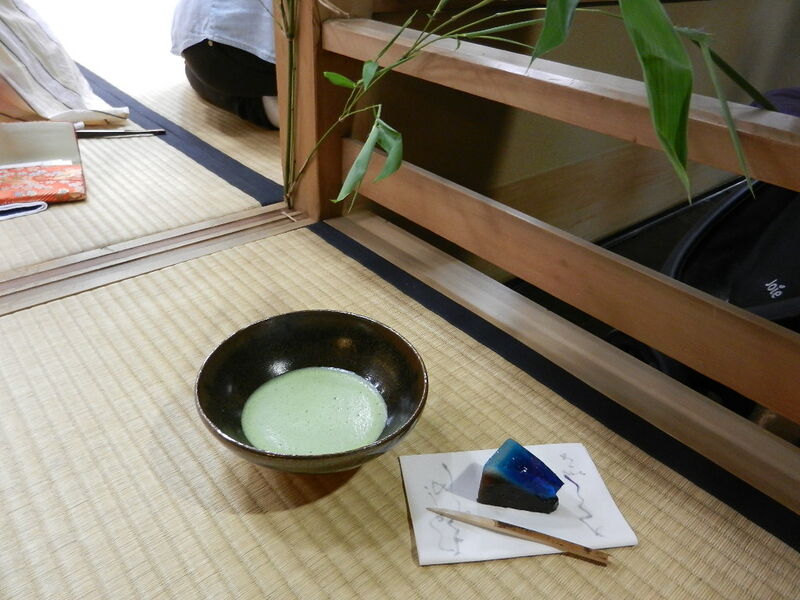 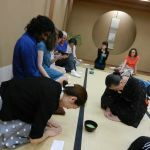 You can try tea ceremony from the very beginning. 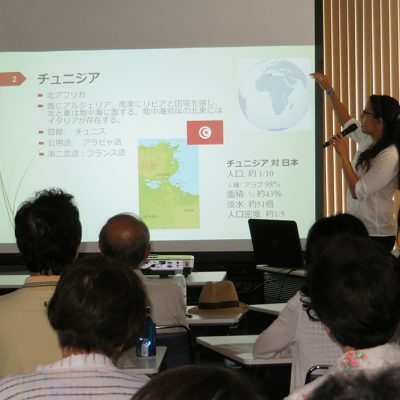 Interpretation is available in English. 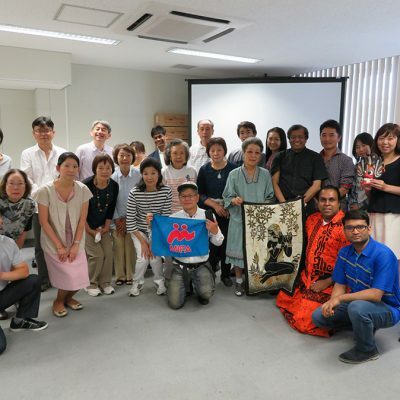 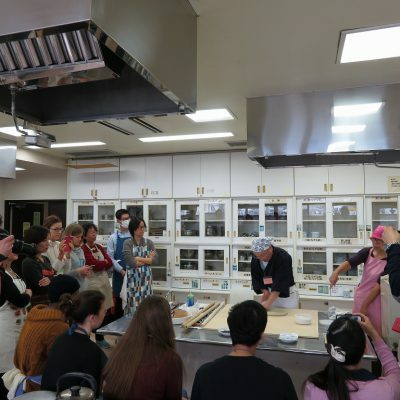 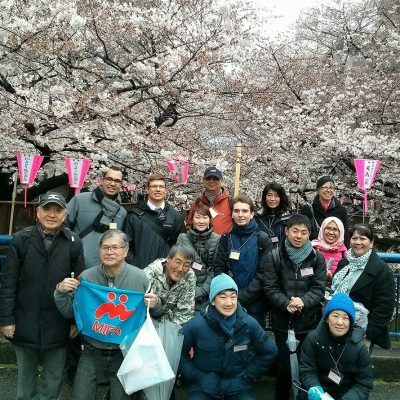 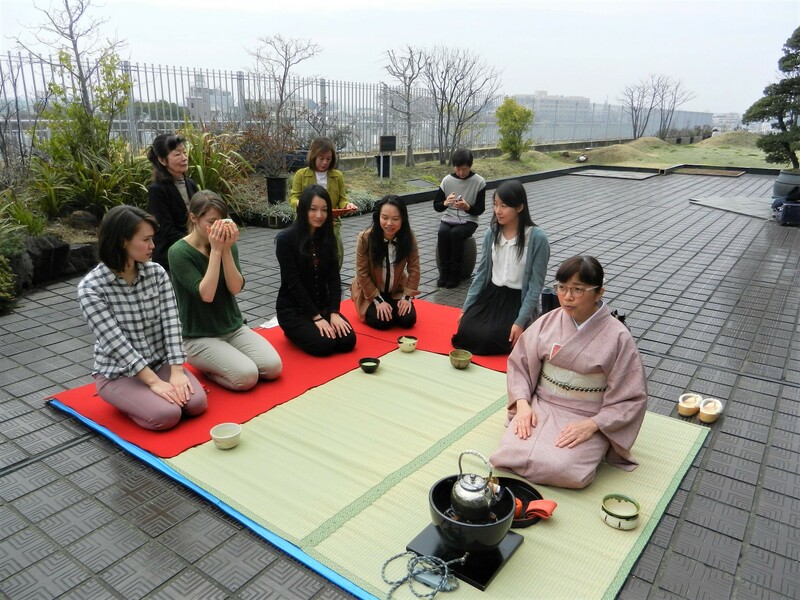 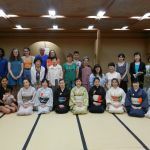 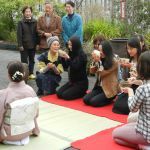 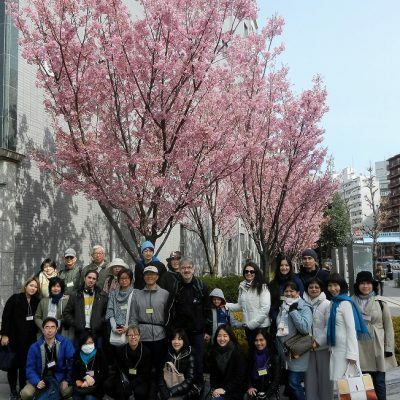 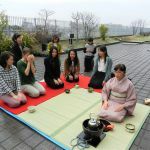 We have seasonal events such as open-air tea ceremony (“Nodate”) in spring, the star festival in summer, celebration of the harvest in fall and so on. 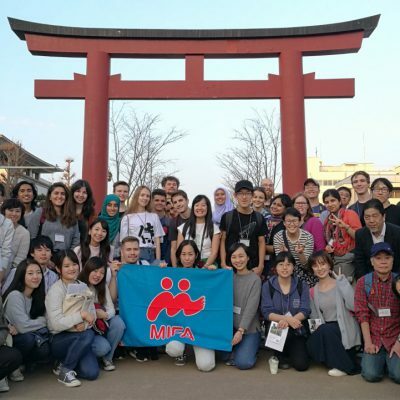 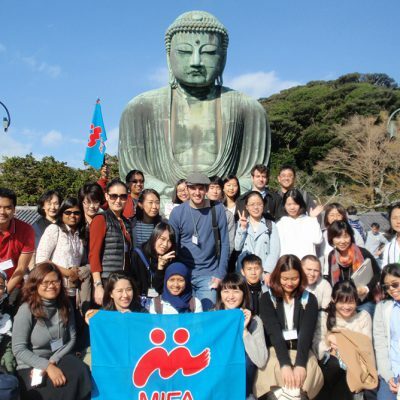 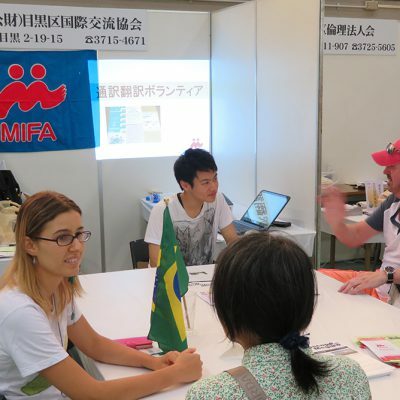 Apply Inform MIFA of ①your name, ②nationality, ③phone number ④the date you will attend by noon on a day prior to your arrival. 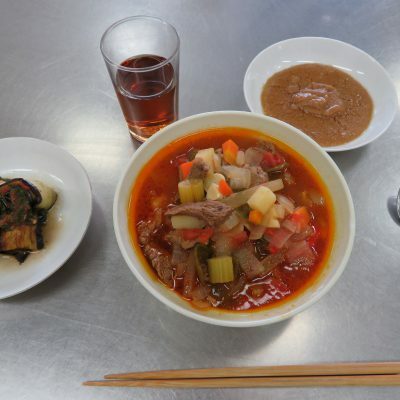 ※Fee of 500 yen will be incurred upon you in case of cancellation after that.